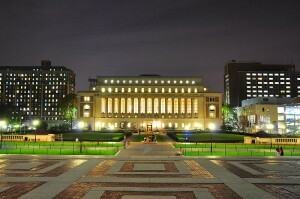 Columbia University is the single most expensive Ivy League college to attend (photo credit: Andrew Chen). And which school is next down the list? That would be Sarah Lawrence College, with an annual tuition (plus fees) of $48,696. Next comes Vassar College at $47,890 followed in sequence by Carnegie Mellon University at $47,642, University of Chicago at $47,514, Trinity College at $47,510, George Washington University at $47,343, Wesleyan University at $47,244, and Tulane University at $46,930. Our readers will note that there are a couple of schools located in New York City near the top of the tuition charts. 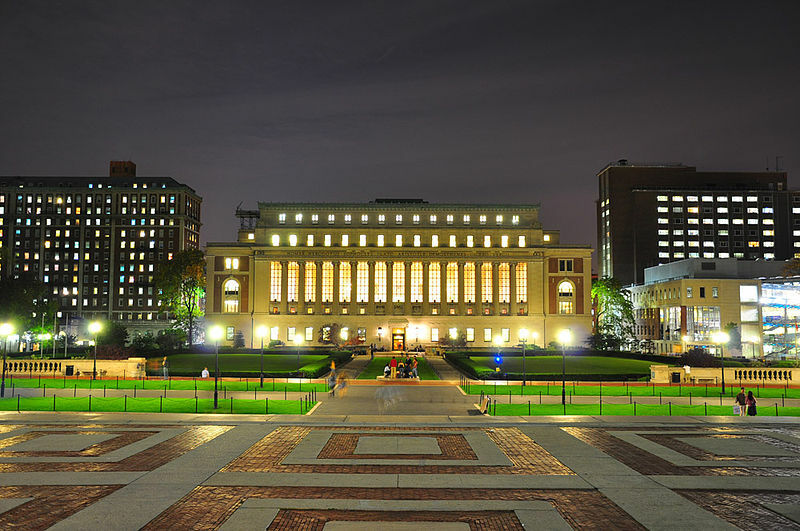 It’s expensive to offer an education in the Big Apple so it should be no surprise that schools located within the five boroughs of New York City tend to appear on a ranking of expensive colleges. Is there a college you thought would make the list but didn’t? Which school? We’re curious for your thoughts on these universities with hefty sticker prices so write in by posting a Comment below. We look forward to hearing from you.